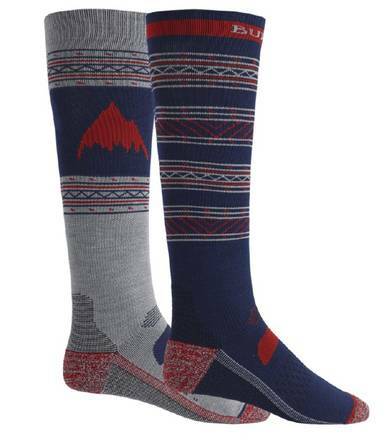 Warm, supportive and lightweight snowboard and ski socks. The Burton Performance socks are made with an overall elastic support. Included are two pairs of socks.